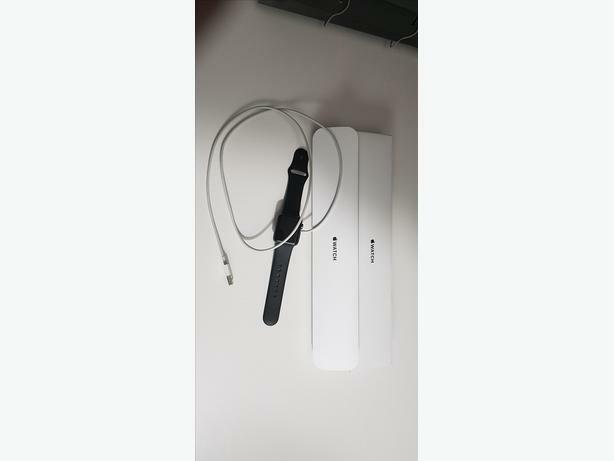 Excellent condition Apple iwatch series 1. 38mm,C/W original charger.Offers close to the asking price. Can deliver.